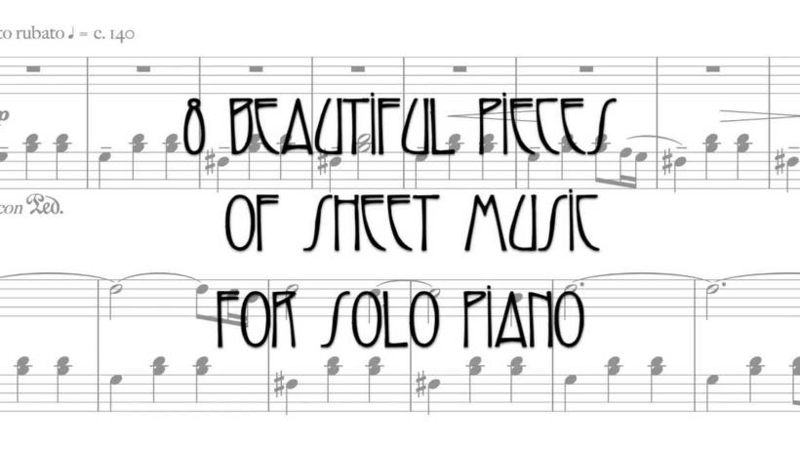 You will get a 43-page PDF booklet of sheet music featuring all 8 pieces, as well as a 30-second audio sample of each recording. The download does not include full length audio files - just the samples and the PDF. All profits to Music For Relief. DOWNLOAD INSTRUCTIONS: To download the sheet music, click "Buy Digital Album", enter a value of your choosing and you'll be directed to download a ZIP file which will include sample MP3s and the scores as a PDF. 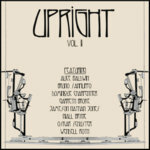 Upright Vol. 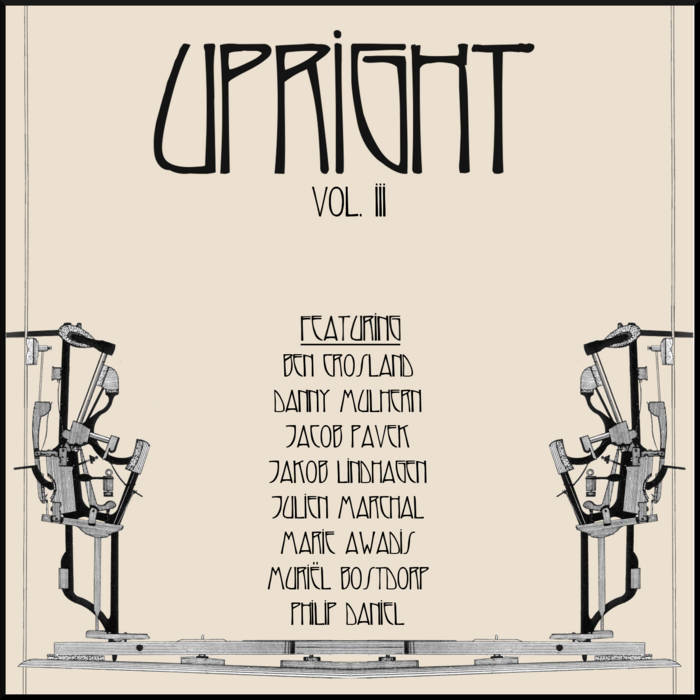 III features beautiful pieces from around the world, including several that have had millions of Spotify streams. The music has been transcribed by either the composer or the editor, and has been carefully edited for clarity, accuracy and ease of use, with helpful notes and links where you can listen to the full piece and, if you like, support the composer financially. "flawless... a gold mine for glorious music from all around the world" - Piano & Coffee Co.
Ben Crosland, Danny Mulhern, Jacob Pavek, Jakob Lindhagen, Julien Marchal, Marie Awadis, Muriël Bostdorp and Philip Daniel for donating their music and for all their help. 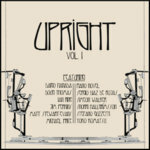 David Wenngren at 1631 Recordings, Jim Perkins at Bigo & Twigetti and Nikolas Sideris at Editions Musica Ferrum for their support. 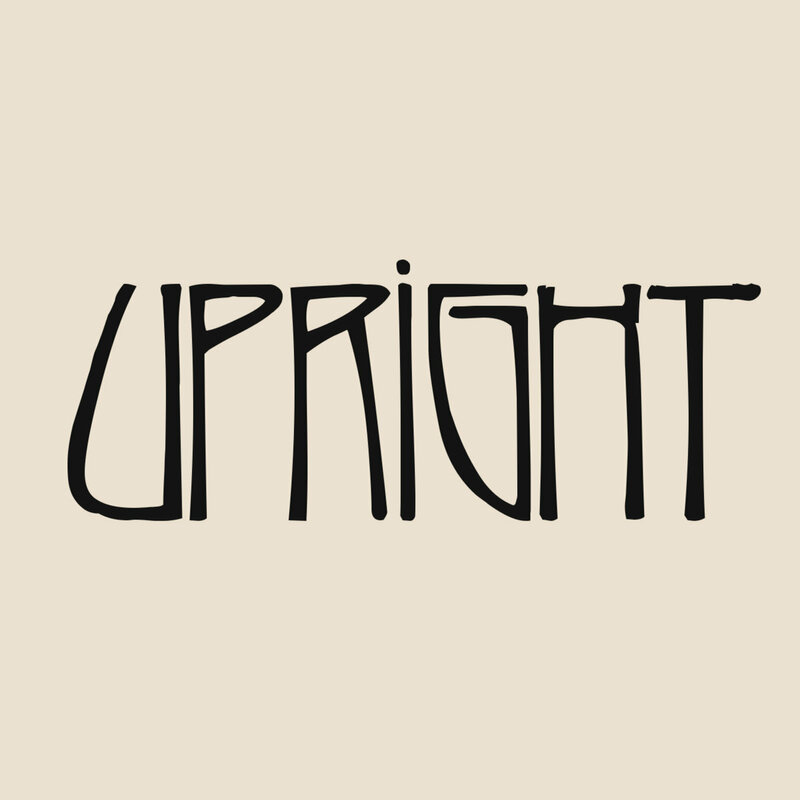 Upright is curated and edited by Garreth Brooke. Upright is a carefully curated selection of sheet music that brings together the best contemporary music for solo piano.